Travel through a pivotal time in American history....Discover what happened, why it matters, and what to see. 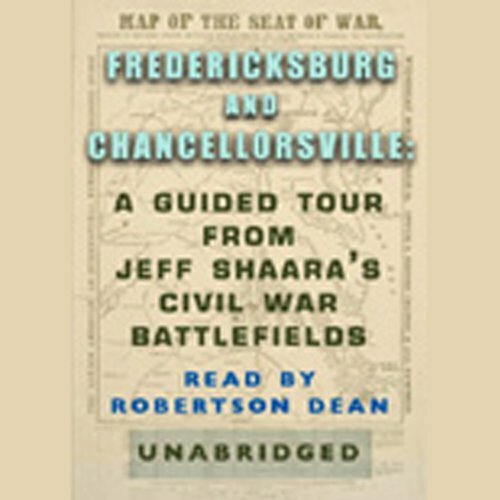 Jeff Shaara, America's premier Civil War novelist, gives a remarkable guided tour of one of the Civil War battlefields every American should visit. He captures the true meaning and magnitude of the conflict. ©2007 Jeff Shaara (P)2007 Random House, Inc.